Have you a Pharmacist that gives you a great service and you would like to see acknowledged? 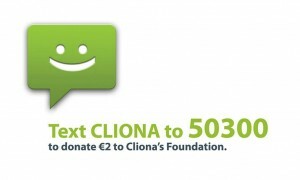 This is your chance to nominate them for Cliona’s Foundation People’s Pharmacist 2016. Deadline for nomination is 5th May with winner to be announced at the Irish Pharmacy Awards in Dublin on 21st May.